Texas knew they needed a big week to remain in contention for a tourney bid, and it started off on the right foot with a 73-63 win over Kansas. The Horns hadn't won a game against Kansas since 2014. Defense carried the Horns in the first half, and offense in the endgame. Dylan Osetkowski put up 16 in the win, and Kerwin Roach added 15. Jace Febres hit 4 3-pointers, all seemingly at a point where Kansas was poised to make a real run to get back in the game. Texas followed that up with a strong effort at Iowa State, but fell short, 65-60. Roach led the way offensively, scoring 19 in the loss. Texas struggled from distance, hitting only 6-23 from long range. Texas, down by as many as 14 points, cut the Cyclone lead to 1 with under 2 minutes left, but couldn't get over the hump. The Horns get Baylor and West Virginia this week. The woes continue for Texas A&M, with a two-loss week. They started off getting blown out 72-57 by LSU. The Aggies struggled to put anything together offensively outside of TJ Starks, who scored 21 points despite going 2-10 from 3. The Aggies shot 14% from distance as a team, and only 33% from the field. Those numbers, compounded by 16 turnovers, made for a long night. The Aggies then took on the number 1 team in the country, falling 93-76 to Tennessee. Different story, same result in this one as the Aggies woes came on the defensive end in this one. Tennessee shot 65% from the field and 45% from 3-point range in the game. Wendell Mitchell had 18 for the Aggies in defeat. Texas A&M gets Ole Miss and Mizzou on the road this week. Houston got its revenge. The Cougars got back their only loss of the season, taking down Temple 73-66. Defense won the day for UH, holding Temple to just 34 percent shooting. Corey Davis, Jr. led the offensive attack for the Cougars with 24 points in the win. There was a massive discrepancy in free throws, with Temple shooting 14 and UH taking 36. The coming week is clearly the toughest run of schedule for Houston, with a road game against third place UCF and a home game against the conference co-leader Cincinnati. Rice did something they haven't done much this season, winning a game on the road, 65-61 at Charlotte. The Owls weren't great, shooting just 38% from the field and turning the ball over 15 times, but the 3-point shooting puled them through. Rice hit 11-22 from distance, including 3 from Ako Adams, who led the Owls with 16 points. They followed that up with a valiant effort that came up just short, falling to conference-leading Old Dominion 80-76. This time it was the opposition getting hot from deep. ODU shot 57 percent from 3-point range in the game. Adams struggled, shooting just 3-10 from the field. The Owls were paced by freshman Chris Mullins' 14 points. Rice is back at home this week for games against Western Kentucky and Marshall. Baylor is making their case for being the team to beat in the Big XII. They only played one game this week, but made a statement, destroying TCU 90-64. Makai Mason had a career night, scoring 40 points in the victory. Mason was 14-20 from the field, and hit 9-12 3-pointers. The Bears pulled away early and never looked back. Rebounding was a key factor for Baylor, as they had a 40-26 advantage on the boards. The win was Baylor's 6th straight. Baylor has Texas and Kansas State this week. Like Baylor, the TCU-Baylor matchup was the only one this week for the Frogs. Baylor dominated TCU 90-64. TCU shot just 4-14 from 3, and were dominated statistically in basically every metric. Senior JD Miller had 17 to pace the Frogs. Desmond Bane, who the Horned Frogs need to get a boost from, was on the floor for 30 minutes, but held to just 5 points and 2 rebounds. TCU will look to get things back on track with a game against Oklahoma State followed by a road trip to Iowa State. Texas Tech continued its struggles away from Lubbock, dropping a 79-63 decision at Kansas. Tech was down by 20 at halftime, and never recovered from the slow start. Tech's defense wasn't itself, as the Jayhawks shot 46% from the field and 43% from 3-point range. Davide Moretti led the Red Raiders with 14 points in the loss. Tariq Owens had a double-double with 12 points and 10 rebounds. Things got better back at home, with an 81-50 drubbing of West Virginia. The defense was back on track, with WVU shooting only 23% from the field (9-39). The Raiders also forced 26 turnovers. There was an ugly moment where WVU reserve Logan Routt tripped Matt Mooney from the bench and was ejected. Brandone Francis led the Red Raiders in scoring with 16. Texas Tech has just one game this week, a road game against Oklahoma. SMU dropped a heartbreaker at Wichita State, 85-83. Samajae Haynes-Jones hit a game winning layup for Wichita with 1 second to play in a game that SMU led for the majority. Isiaha Mike led the Mustangs with 25 in the loss. All 5 starters for SMU were in double digits, which was good because their bench was outscored 15-0. The Ponies then went to Cincinnati, where they lost a tightly contested 73-68 game to the Bearcats. Again, the Mustangs got good output from their starting lineup, but saw their reserves outscored 20-1. Jahmal McMurray led the way for SMU, scoring 21 in defeat. SMU is back at home this week against South Florida and Central Florida. LSU started off with a dominant road win over Texas A&M, 72-57. It didn't exactly come easy for the Tigers, who shot just 37% from the field. Naz Reid, Marlon Taylor and Skylar Mays shot just 6-31 combined, but Tremont Waters dominated. Waters had 38 points and 5 rebounds for the Tigers, essentially carrying them single-handedly to a win. LSU then dropped their first SEC game of the season, 90-89 against Arkansas. LSU missed 3 chances at a game winner. LSU dominated the boards 44-20, but Arkansas hit 58% from the field and 54% from 3. LSU turned the ball over 21 times. Nad Reid led the Tigers with 19 in the loss. LSU has a road game at Mississippi State and a home game against Auburn this week. Is Houston the top pro sports city in the nation? It's a great time to be a Houston sports fan. 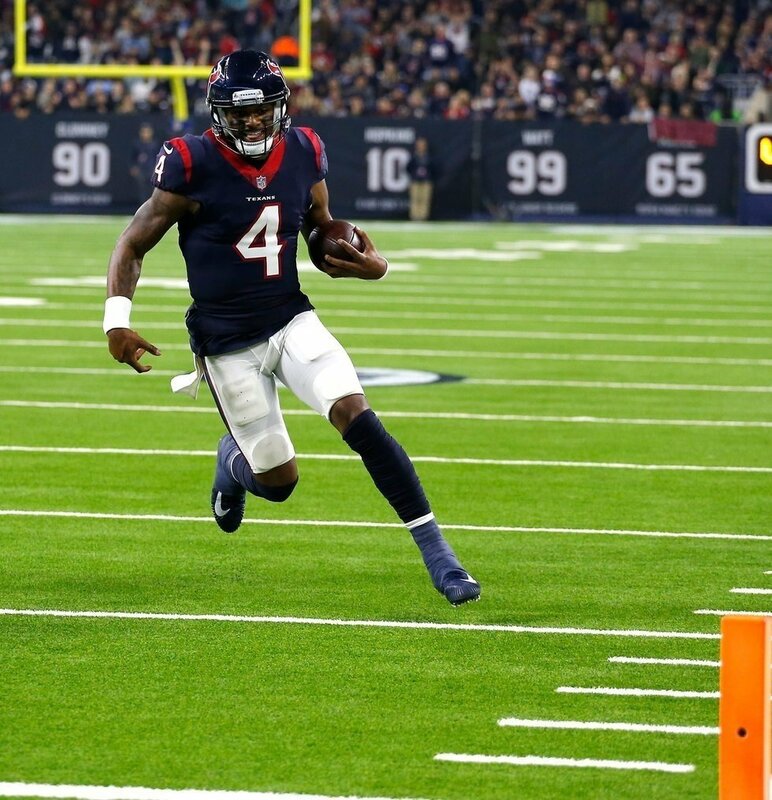 Sure there are always going to be teams and situations that could be better, like the Texans offensive line, but overall it could be a whole lot worse. All 3 of H-town's major sports properties are sitting pretty in their current situation. The Texans, Rockets, and Astros all currently stand as the reigning division winner in their given league and all have a legitimate shot to compete for a championship. OK, realistically two of them do and the third has the makings of a playoff team that could get to that elite status if they draft properly and make a late addition or two. Let's take a look at the squads in the space city and how they stack up with other metropolitan areas of the United States. The Astros are the easiest team on this list to talk about. All they do is win in the last few years including bringing the city its first-ever World Series title just two short years ago. The team never seems to rest on the success of the past and has loaded up and locked down key players to assure that they will be in the hunt for another title this October and be on the scene in the postseason for years to come. 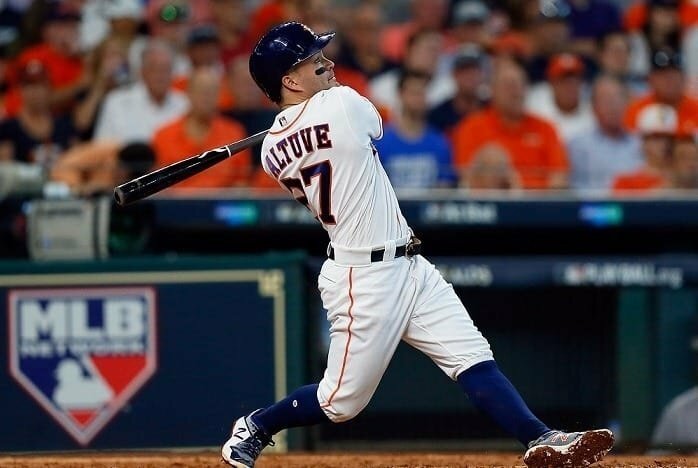 Jeff Luhnow and owner Jim Crane used savvy transactions and the financial commitment necessary to keep the good players the had like George Springer, Alex Bregman, Jose Altuve, and Carlos Correa and then went out and made moves to get big names like Justin Verlander, Gerrit Cole and Michael Brantly. They also took chances and ran the risk of losing the luster on all their sparkling success by trading for a much-needed closer in Roberto Osuna who was facing serious legal issues in Toronto. They did their due diligence and plenty of homework to believe he would be cleared of all charges eventually and made the surprising and controversial trade that helped to re-shape their bullpen. 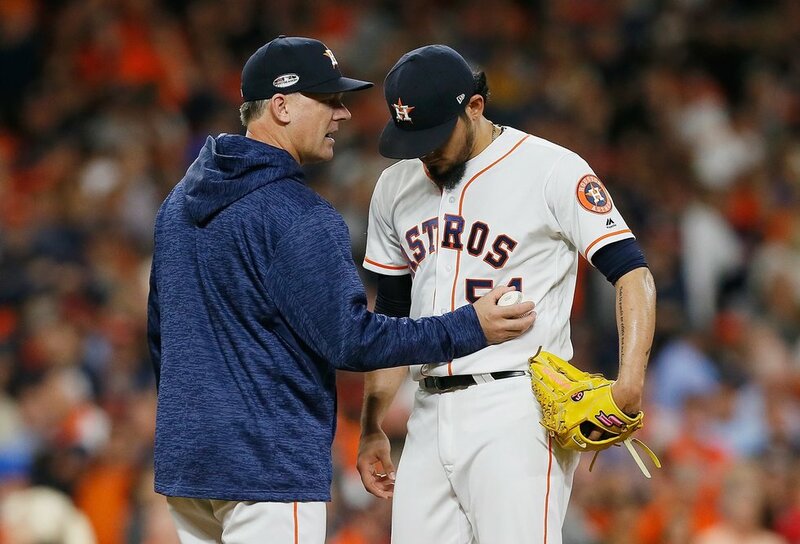 Along with Ryan Pressly, another late-season trade acquisition last season, the Astros quickly turned their biggest weakness into another position of strength. Houston, you have a world class baseball team and the organization to keep it that way for years to come. The Rockets are a team that can never be questioned when it comes to going for it and chasing championships. 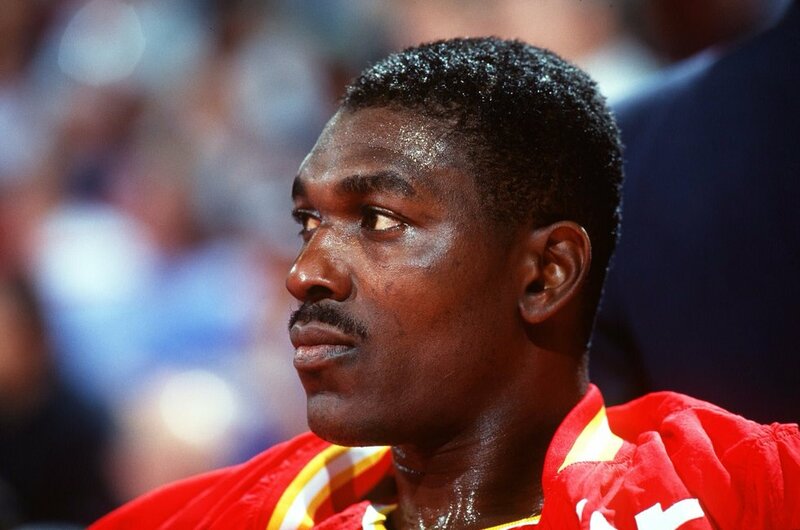 When you think back on it, ever since the back-to-back championships in the mid-nineties the team has always aggressively pursued big names like Clyde Drexler, Charles Barkley, Scottie Pippen, Tracy McGrady, and Dwight Howard. It hasn't always worked out for them in terms of winning it all, but it always gave them a shot and made them a team to watch nationally. 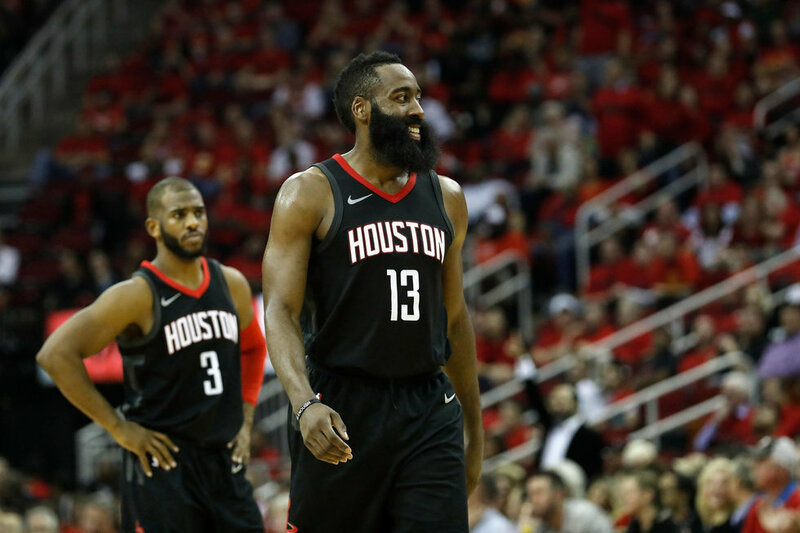 When GM Daryl Morey traded for James Harden and later acquired Chris Paul, it assured the city that they would have one of the top teams in the NBA and a roster equipped to compete with the best in the league, mainly the Golden State Warriors. We all know that if Paul doesn't pull a hamstring last season in the Western Conference Finals we may very well be talking about another title team in our fair city. After a rough start and some missteps with the roster and replacing players lost in free agency, the team has re-tooled and most importantly is healthy heading into another playoff run. With Boogie Cousins going down for the Warriors, this could be the year that the Rockets take down the champs. The Texans are the lowest sitting team on the city's list of success stories but not without accomplishments along the way. If the biggest knock on your favorite football team is that it wins its division and then fades away in the postseason, it could be a lot worse. In the past five years, they have had a team that most experts gave a legitimate chance to upset the New England Patriots and represent the AFC in the Super Bowl. We all know how that turned out as the Pats did what they always do when the stage is bigger and the stakes higher. Since then they have managed to win more than they have lost and done what they needed to do to win the division and at the very least, give themselves a chance to compete for a Lombardi trophy. Even last year when it looked like all hope was lost after a horrendous 0-3 start, the team manufactured nine straight wins to secure another playoff birth and the division title. In the process, they were a national story as they broke the record for most consecutive wins after losing their first three contests to start a season. 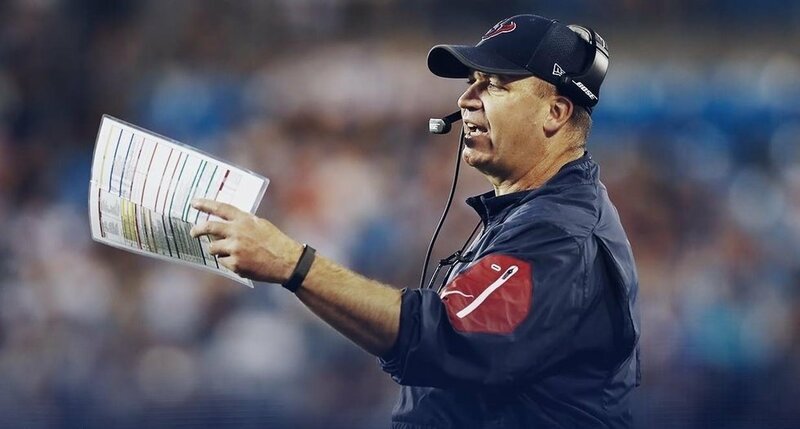 Sure it ended prematurely and in disappointment, but not without another successful year and not without providing hope that they will be back if they can improve their offensive line and defensive secondary. The draft is right around the corner and GM Brian Gaine has his hands full and a whole lot of eyes on him and his every move as the team gets prepared to defend one title and compete for another. As long as they have thier franchise quarterback thay will always have a chance. 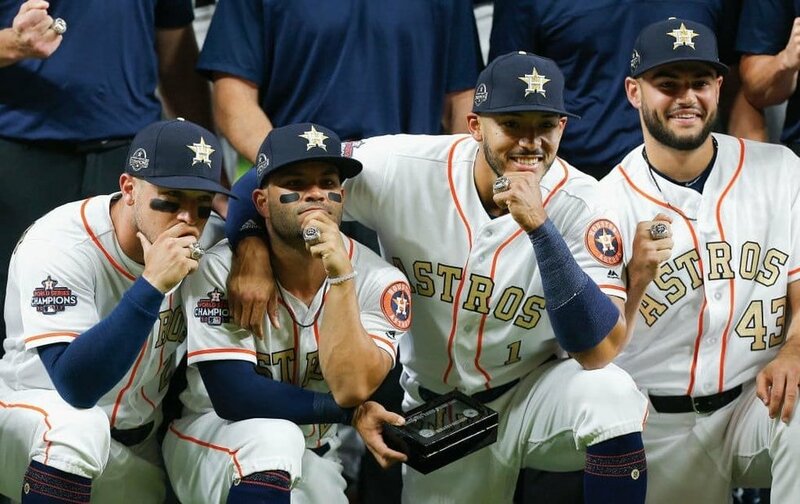 In looking at the big picture and comparing cities across the nation in their current sporting state, there are not many metro areas that can say they are better than Houston and their 3 teams. Boston is probably the one cut and dried town that can boast better numbers and accomplishments than H-town. The Patriots are a dynasty coming off yet another Super Bowl victory, the Red Sox are the reigning World Series champs and the Celtics made the conference finals last year and are a top 4 seed in this year's playoffs. That's pretty tough to beat. Other than that, there are a whole lot of slight seconds and runners up, starting with the Bayou city. New York, Chicago, and Los Angeles have blatant shortcomings and can't compete. That in itself is worth celebrating. So enjoy the ride H-town, from a sporting perspective, life is good!